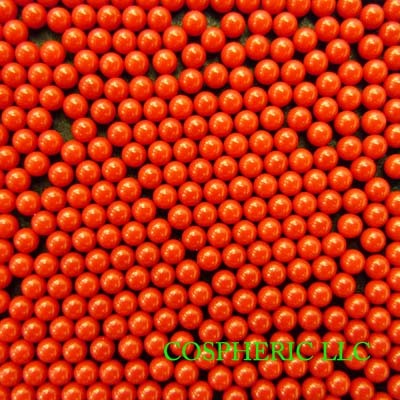 Red spheres, microspheres, and microparticles are often used as a bright, highly visible, high contrast marker. 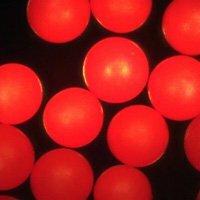 Whether used to trace the cardiovascular system of an animal or perform contamination studies on a critical process, high quality spherical red particles offer a versatile tool for scientific investigation. 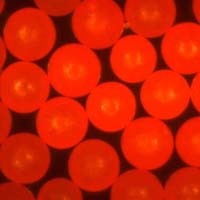 Red Luminescent, Ultraviolet Fluorescing Polymer Microspheres 1 - 5micron in diameter.